The 2012 Allegheny County property reassessments are still on, and still a mess, as of September 15, 2011. The schedule has been delayed, but the Honorable R. Stanton Wettick has ordered that all properties in Allegheny County (approximately 580,000) receive new certified property assessments no later than May 2012. The City of Pittsburgh is first, and is scheduled to receive certified assessments by January 6, 2012, primarily because the city invoices property taxes earlier in the calendar year than most of the surrounding school districts and suburbs. At a hearing on September 15, 2011, Judge Wettick had little patience left for county officials and/or Tyler Technologies (the company hired to perform the reassessments), and almost raised his voice when stating “you told me, you had a better plan”. Obviolusly, neither the county nor Tyler Technologies did. Instead, there was more testimony of being understaffed and of difficult vacation schedules for assessors and workers. Now the schedule is to hold informal hearings in the City of Pittsburgh only, throughout December, and issue final assessments for city residents by January 6, 2012. All other school districts and taxing entities will receive informal assessments shortly after the new year, and certified assessments throughout the spring, but no later than May 2012. Judge Wettick adamantly denied the possibility of allowing the assessments to be continued past 2012. What will still happen exactly remains to be seen. It is not plausible that the county will be able to handle 70,000 informal appeals for just the City of Pittsburgh in the month of December alone. 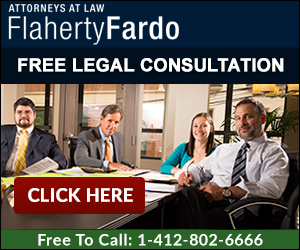 We estimate that there will be over 150,000 commercial and residential appeals in 2012 throughout Allegheny County. Both candidates for county executive vow to stop the assessments, a politically popular, but impractle solution. We will keep our readers and clients updated of the continuing mess concerning Allegheny County property assessments. Read: What Can You Be Doing Now? 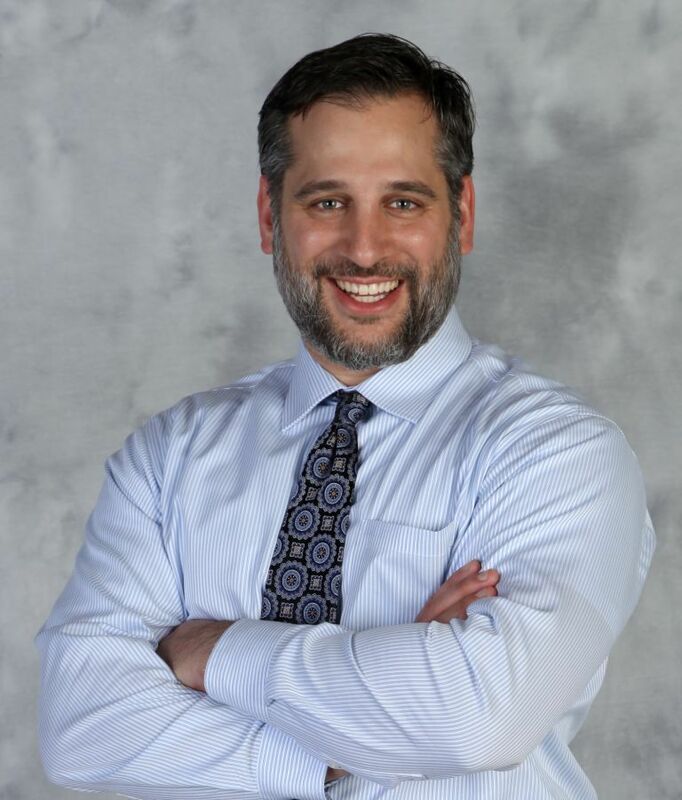 If you have additional questions about the 2012 Reassessment in Allegheny County, Pennsylvania, please contact attorney Noah Paul Fardo, Esq. at 412.802.6666.